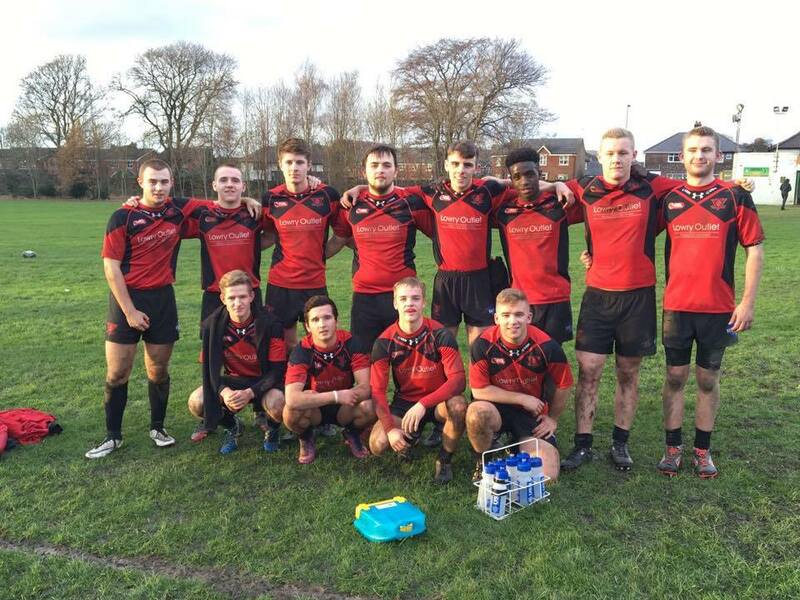 The Salford Red Devils College team were crowned champions of the North West Counties College Nines tournament on Wednesday, sweeping away all before them on the way to silverware. Taking a break from the regular league season the team, which consists of students studying full time at the AJ Bell Stadium, went unbeaten throughout the entire tournament. 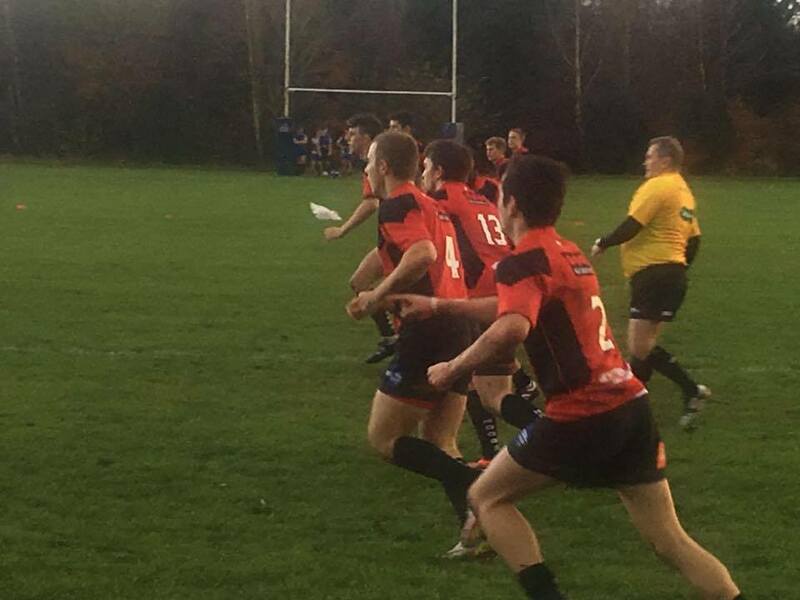 Lead by Foundation coach Jay Boyd, the team put together a string of impressive performances against their league rivals as they go into the winter break.